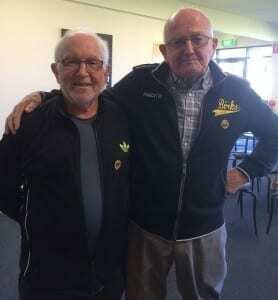 Congratulations to club stalwart, Jack Smith, who was awarded an Order of Australia Medal (OAM) in this year’s Queen’s Birthday Honours List for his contribution to Football in Australia. During his football career, Jack played for Birkalla Rovers and for Australia. Even after retirement from the sport, he continued to contribute to the club as Board Member and held the role of President for years. He is a WTB Life Member and in 2004 was inducted into the FFSA’s Hall of Fame. He can still be seen on a Friday night enjoying the food at Birks with his wife Pat, and attends every board meeting. He wouldn’t even let a recent Kidney operation keep him down and still walks to the club to watch his beloved team play. 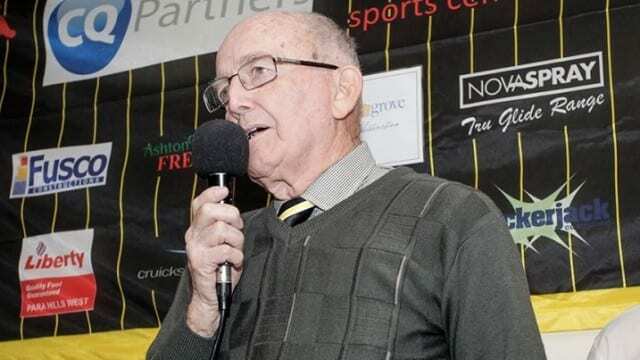 He is honoured to have the ground named Jack Smith Park (although if you ask him, he’d give it up for a nice sponsorship deal, to give the club the greatest chance of success) – he is that kind of guy and that’s what Birks means to him. It is hard to think of a better bloke to bestow this honour.